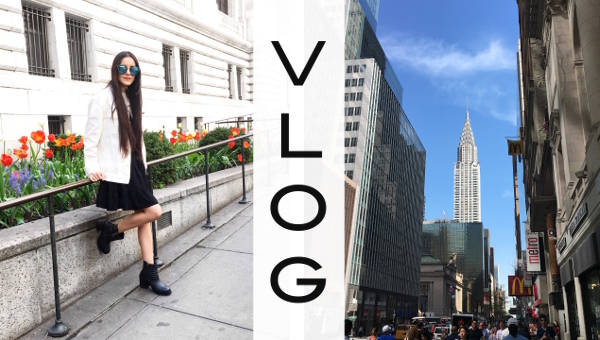 Check out the video below to follow me along as I preview Havaianas' new collection, enjoy a sunny day in NYC, and do a little bit of shopping. I hope you guys are excited that I'm attempting to vlog more, as promised. Let me know if you would like to see more!